I was looking at December calendar, so Nov. 19 is this Saturday! So may do the cycle class, followed by body blast, and then treadmill for a bit. 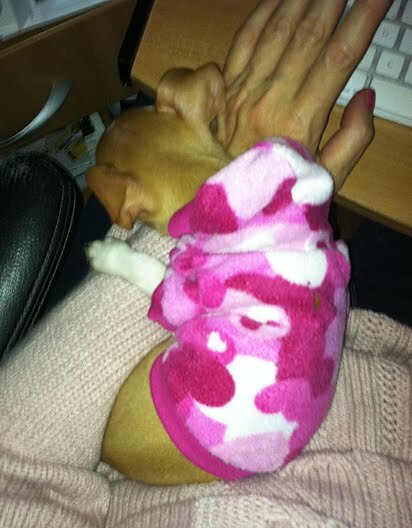 I also have a new pup, Rosie, a teacup chihuahua. So walking around with a 2.9 lb. weight... are there points for that?